UpFront with NGS: It's National Library Week -- Have you been celebrating? It's National Library Week -- Have you been celebrating? 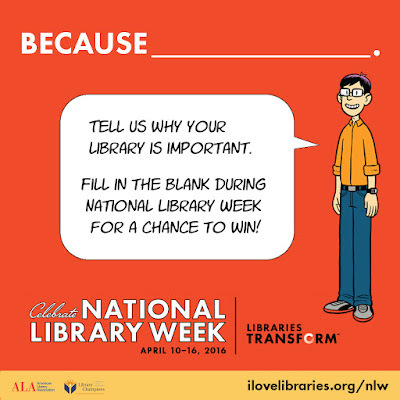 It’s National Library Week -- have you been celebrating? Is your local library sponsoring events in celebration of itself? 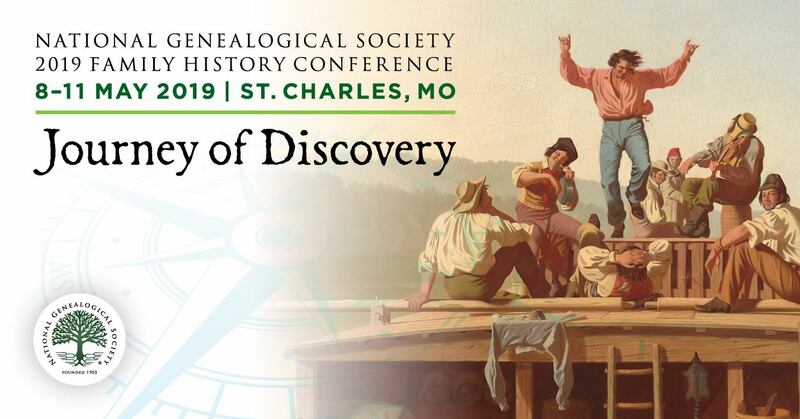 As genealogists and family historians, libraries are critical to our research success. Whether we learn historical context, gain access to subscription databases, trawl through vertical files, check out newspaper archives/morgues, or engage in other activities, our research benefits from the existence of and access to libraries and their resources. I regularly visit the State Library of North Carolina and the Olivia Raney Local History Library in Raleigh, NC, as well as Wilson Library (UNC, Chapel Hill, NC) and the David M. Rubenstein Rare Book & Manuscript Library (Duke, Durham, NC) as well as other regional libraries! I am truly thankful for their existence and the invaluable services they provide. What library or libraries are you celebrating? How have you found a library invaluable to your genealogy research? Editor’s Note: Past posts on this topic include Celebrate National Library Week -- FREE Access to Gale Resources -- 10-24 April 2011 and National Library Week -- Let's Celebrate with some FREE access to neat databases!